All of BLUE’s activities and goals are driven by our fundamental belief that film is the most powerful tool we have available to engage a broad global audience in a direct way that educates them about the ocean, creates a better understanding of complex issues, and empowers positive next steps. BLUE is dedicated to PROMOTING, HONORING, and SHARING great ocean films. In the past two years, we have witnessed the power of film in action and know that we are making a difference. We regularly receive input from participants about how BLUE has impacted their life and/or their projects and are proud to say there have been numerous positive outcomes as a direct result of our programs and the multi-disciplined opportunities offered at BLUE. From this, we have discovered that BLUE is bigger and more important than the sum of its parts. Every two years ocean leaders, filmmakers, photographers, scientists, explorers, entertainment executives – and the general public– gather in Tampa Bay/ St. Petersburg, FL at BLUE to honor the best in ocean filmmaking, to learn more about the issues facing our oceans, and to collaborate on improving the future of our oceans and humanity. The seven-day event is charged with energy as these diverse groups of people sharing knowledge and ideas with each other and with the general public. 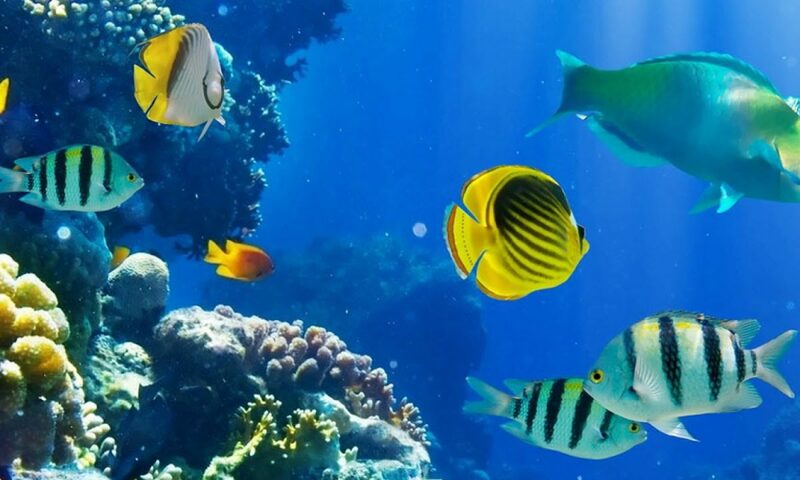 • Honors the world’s finest ocean films through the best-in-class film competition. • Brings together the world’s esteemed leaders and ocean luminaries. 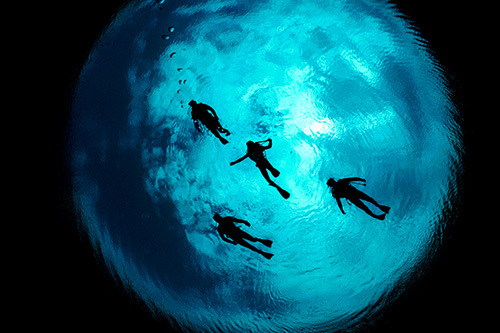 • Presents the world’s most comprehensive underwater film & photography professionals. • Showcases Science and the Arts for the stewardship of the ocean. • Changes the way the world sees the ocean. At the heart of BLUE is the international film competition and film festival. 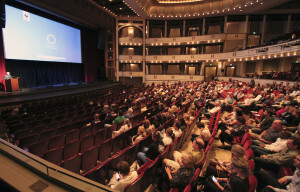 Over 100 finalist films are screened and recognized for achieving excellence in more than 20 award categories. Memorable social events provide an intimate environment for networking with the filmmakers and scientists who come together to create some of the most engaging films of our time.